Two years ago, it was announced that my favorite Archie Comics was going to be turned into a series. While it wasn't the first ever attempt to turn it into a series or a movie, it was the first time to turn the funny comics into something a bit edgier, serious and well, dark and it was to be called Riverdale, named after the town where Archie and the gang are from. I was surprised and appalled at first because I grew up loving the amusing comic story lines. I watched it anyway and ended up liking Riverdale (the first season at least! Now I have mixed feelings about the show). Anyway, with Riverdale being a hit, it didn't come as a surprise that Netflix would want to follow that up by creating another show, now based on Sabrina, the teenage witch character that's also from Archie Comics. It's also not the first time Sabrina had been adapted on screen. If you grew up in the 90s, then you know that there was a Sabrina the Teenage Witch show starring Melissa Joan Hart. 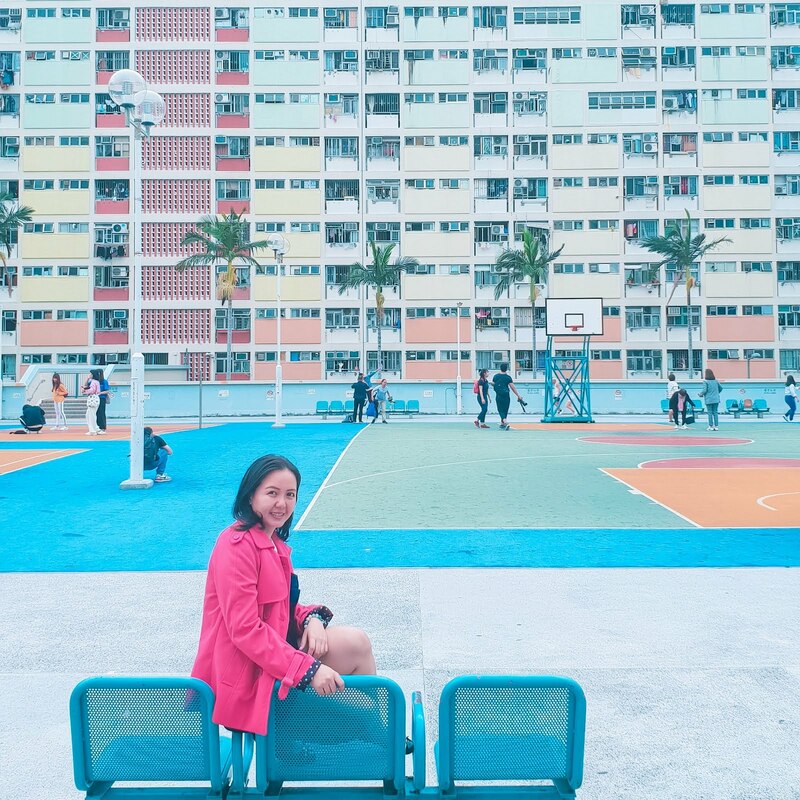 It was in fact a hit show that it made her even more of a household name after her successful stint in Nickelodeon's Clarissa Explains It all. I also remember reading some of the Sabrina the Teenage Witch book series with her on the cover at our school library. Sabrina the Teenage Witch of the 90s was cute, silly and funny. This time around, Netflix's newest original series, Chilling Adventures of Sabrina took a different approach by going down the dark side. I went to watch it of course to see if it would be good. And you know what? It didn't disappoint me at all! I love Kiernan Shipka as Sabrina Spellman. She's got that look to her - innocent but can be a bad girl too. Watch the subtle change of Sabrina's looks from Episode 1 to Episode 10. Kiernan's best known for her role as Sally Draper from Mad Men. In the comics, at least the funny Archie comics (not the The Chilling Adventures of Sabrina graphic novel), Cousin Ambrose is portrayed as a fat older guy who lives with Sabrina and her aunts. 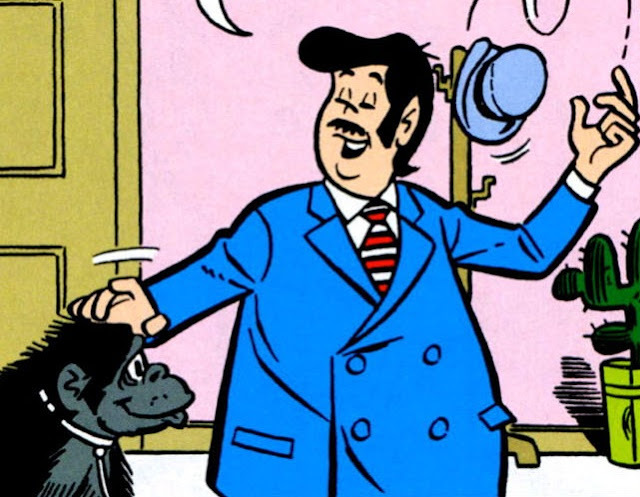 He's not given much role in the comics but in this new series, Ambrose is the warlock cousin who's very supportive of Sabrina. He's not only given a whole lot of on screen time, he's also really easy on the eyes. 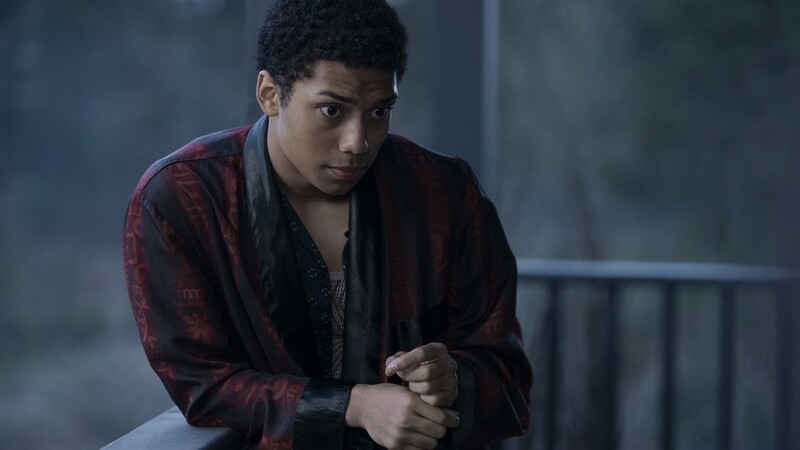 I went and Googled him of course and found out that he's a new actor, Chance Perdomo. If Harvey is the ultimate good guy, Nick is the exact opposite. He's a warlock who studies at the academy and he's very passionate about magic. 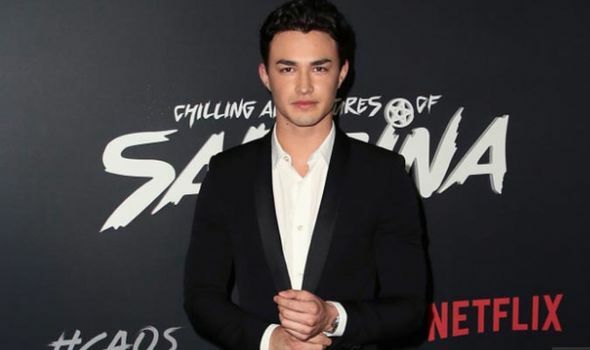 He is portrayed by Gavin Leatherwood, another cutie to look out for. I read that Sabrina's life's taking a very different turn in Season 2. I would not be surprised if she did get together with Nick then! Just how they left it at Season 1 gives me that hope that they just might! Who's team would you be on? Team Harvey or Team Nick? I can't wait for the new season to air! But while there's no announcement yet from Netflix as to when, the good news for fans like me is that there's going to be a special episode called A Midwinter's Tale that will be available by December 14. Definitely going to watch that. 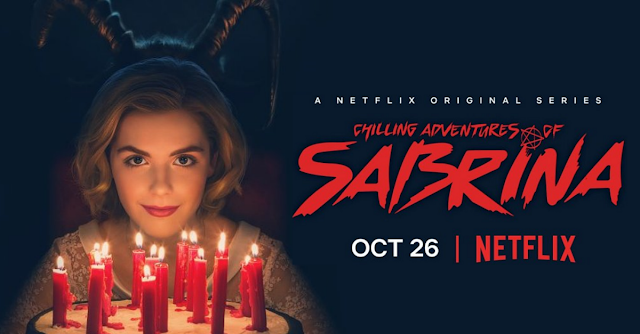 If you haven't seen Chilling Adventures of Sabrina yet, then I urge that you do! It's really good!